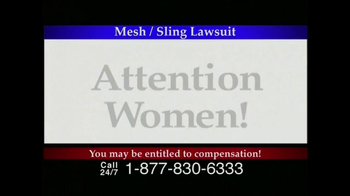 Attention, women! 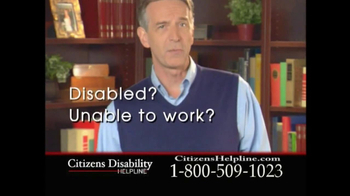 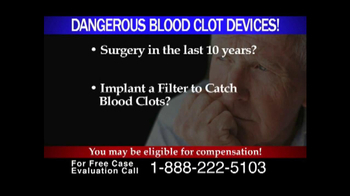 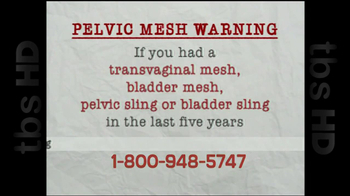 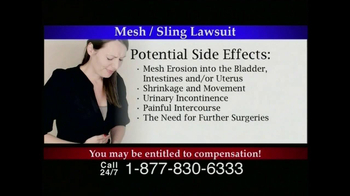 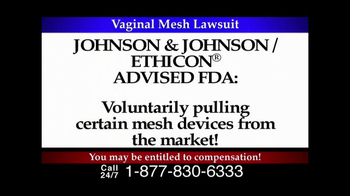 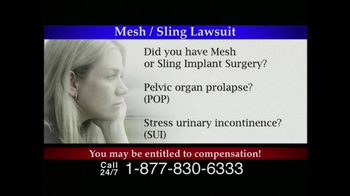 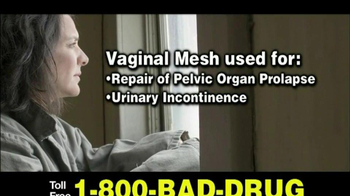 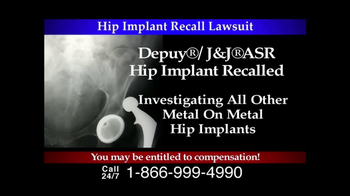 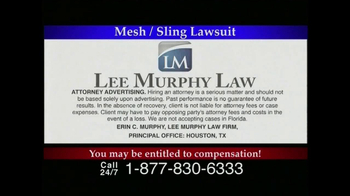 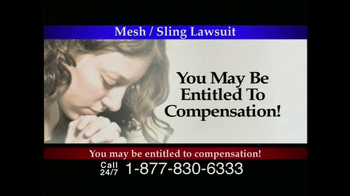 You may be entitled to compensation for a Mesh/Sling Lawsuit. 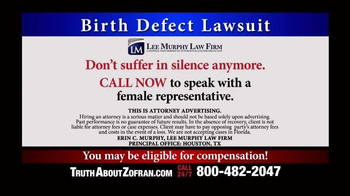 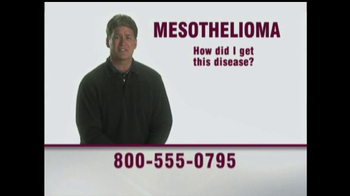 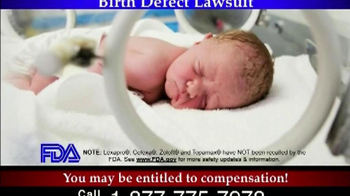 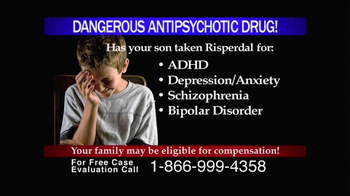 Contact Lee Murphy Law Firm.